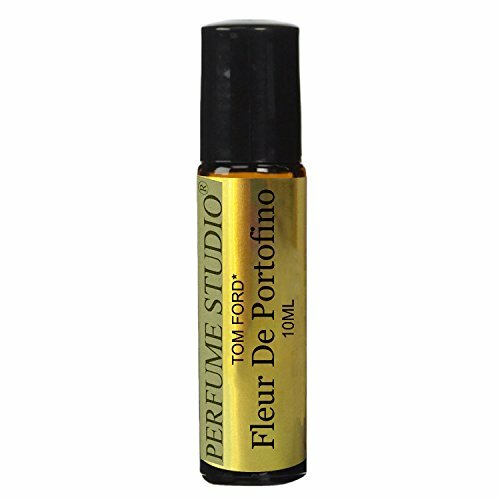 Perfume Studio Premium Perfume Version of Tom Ford* Fleur De Portofino Perfume* - A Top Quality Alcohol Free, Pure Parfum Oil. Made in the USA from Top Quality Perfume Oils and top raw ingredients; Skin Safe, Phthalate and Vanillin Free. Perfume Studio oils are made using complex and expensive premium grade raw materials and of skin-safe composition of essential oils; including the same or better specialty raw quality materials found in original fragrances. Our oils are perfectly balanced with top, heart and base notes as famous fragrances. A Pure Strength Perfume Oil Made in the USA from the Highest Quality Perfume and Essential Oils Available; 100% Skin Safe; Phthalate and Vanillin Free.